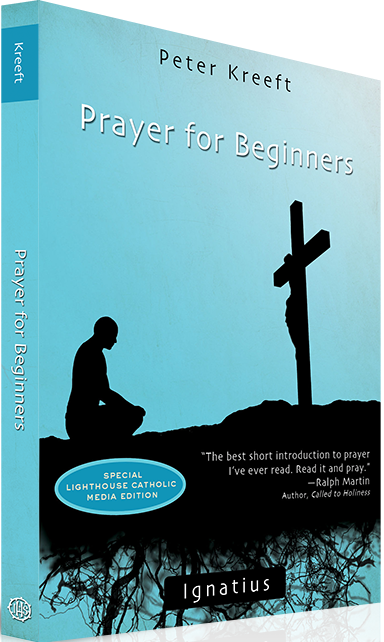 Every Catholic should read this book. Strong words I know, but true. Kelly has a gift for making the faith approachable and understandable for people of any age group and at any level in their faith practice. But don’t just take my word for it. Kelly has begun a movement called DynamicCatholic.com to share his material with everyone – for FREE! Yes, there is a movement to make this book in particular free to anyone who decides to read it! I’ve read this book twice, and have used it in a parish book club that I began where we got together after reading the book to discuss it. The reviews and feedback were incredible. 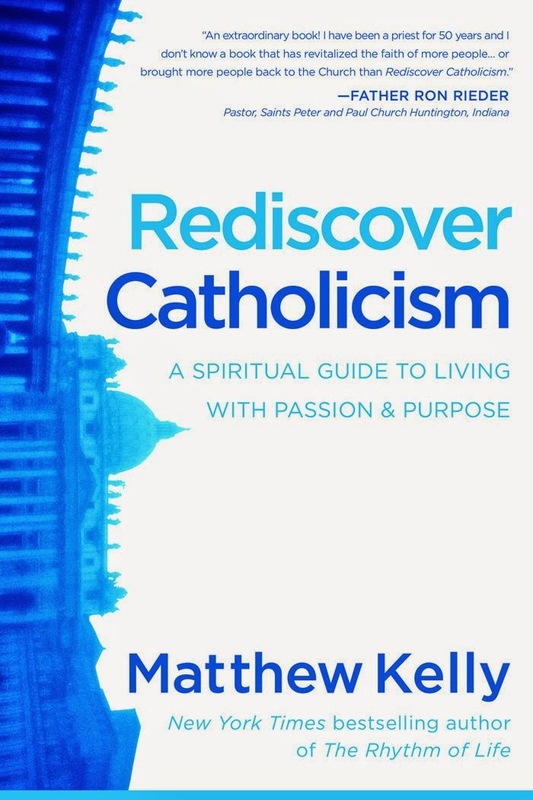 In this book, Kelly helps show us that we need to rediscover our faith for what it is and not what we have been told (or think) it is. 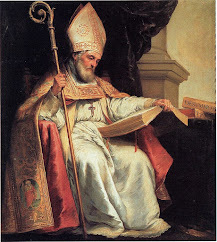 He creates the term “best-version-of-yourself” as our path to holiness and virtue. Why not read this book and see how you can become the “best-version-of-yourself” by allowing your faith to come alive.